I love the memory behind this photograph. It was the last holiday I took abroad when I was married. It was about 5 years ago and my boys and their dad were on holiday in a place called ‘Es Cana’ in Ibiza. It was a lovely holiday and on this evening we had a short journey on the road train to a village just outside the resort. I cannot remember the name of the place and it’s a real shame because I would love to visit it again sometime. 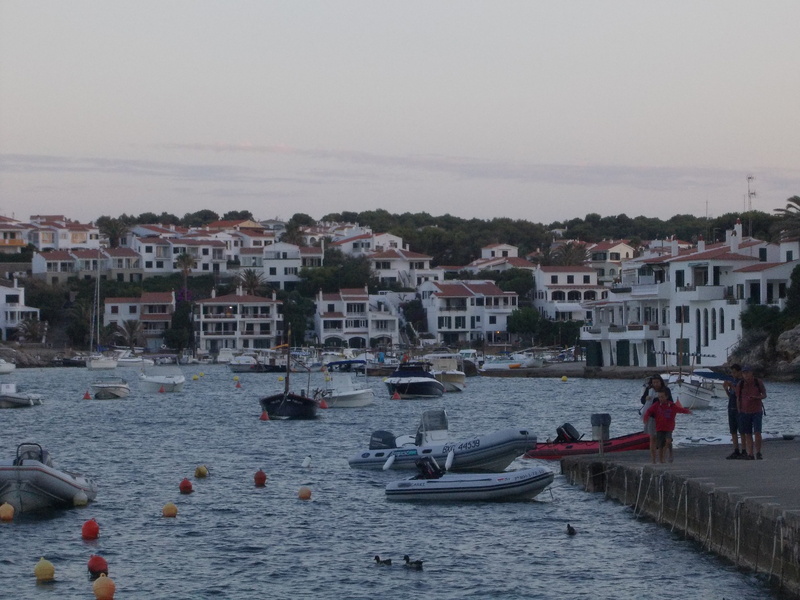 On the right-hand side of the photograph and looking beyond, were shops and houses where local people were having a great time in the Spanish restaurants; there were families playing on the beach and chatting in groups to each other, the atmosphere was really good. It gave us a true feeling of how the Spanish enjoy their holidays. There were no tourists, except us. 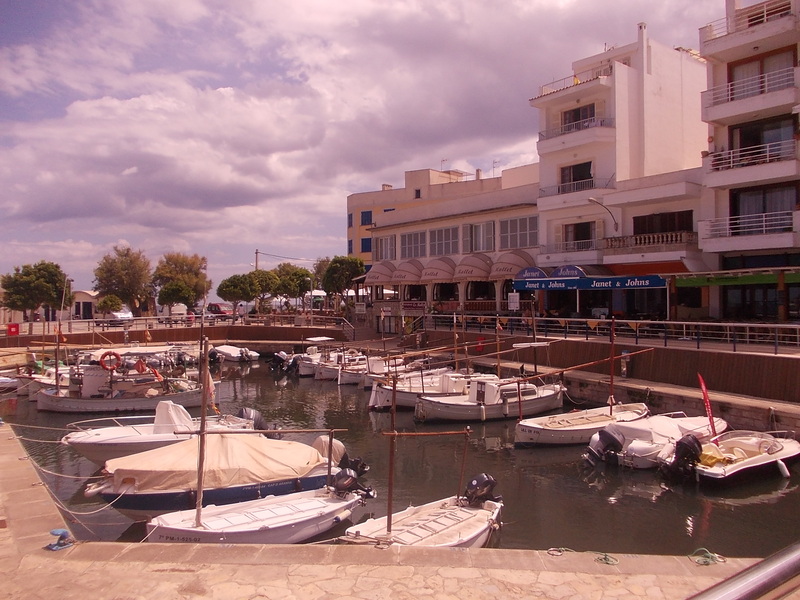 I took this next photograph when I was on holiday a year before in a resort called ‘Cala Bona’ in Majorca. I’d taken a bike ride alone to the place because it was where me and my parents had taken our first holiday abroad together when I was 13. It was a nostalgic visit. It hadn’t really changed at all apart from the pedestrianization of the road through the town. This is the harbor with the beach just beyond. It really is a lovely place, and very romantic. I will admit this is not the best photograph I have ever taken with the sun and all. Actually, it was nice that the sun was shining in the first place so I’ll let myself off. 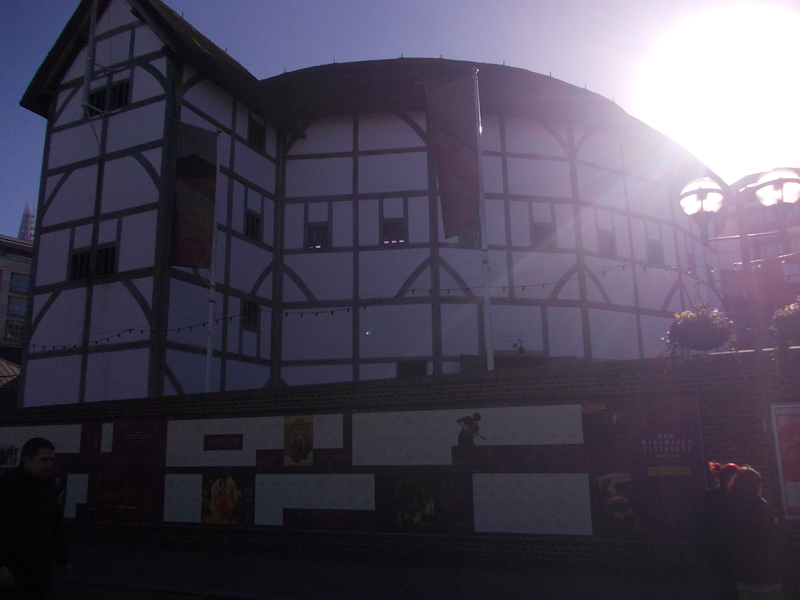 It is the replica of ‘Shakespeare’s’ The Globe theatre. It is built on the South Bank in London. 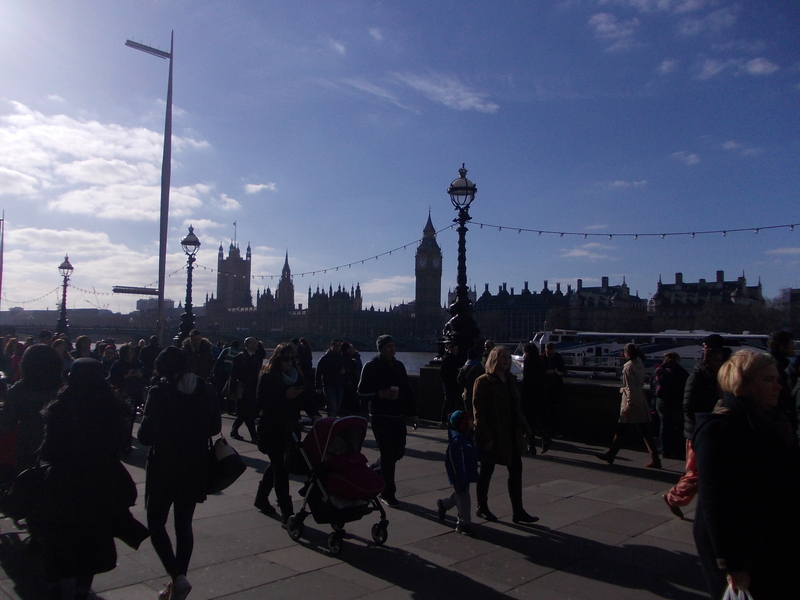 This was my first trip to London and I was 43! Quite sad that isn’t it? I live only an hours train journey away and it took me all those years to visit the capital. It was a magic day. This was taken right next to the London eye and shows Big Ben across the Thames. My friend took this one of yours truly. 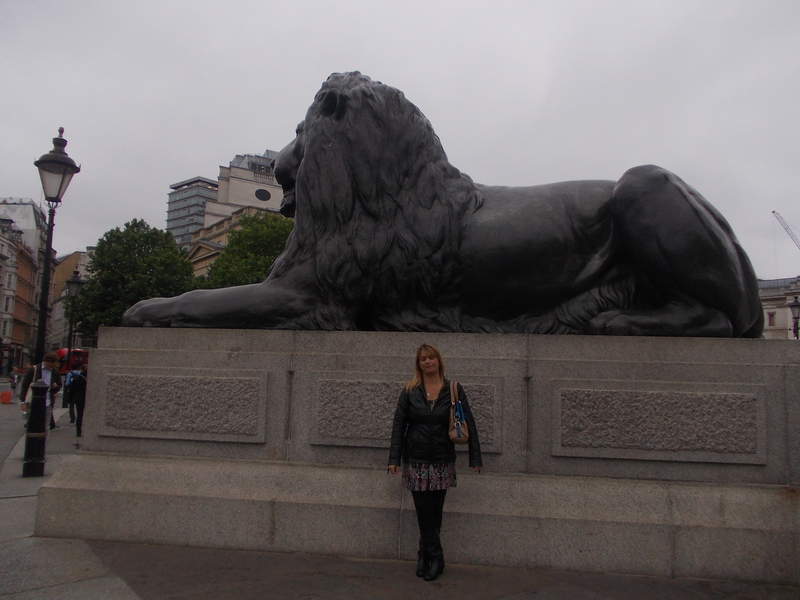 I was standing next to one of the Lions on Trafalgar Square. 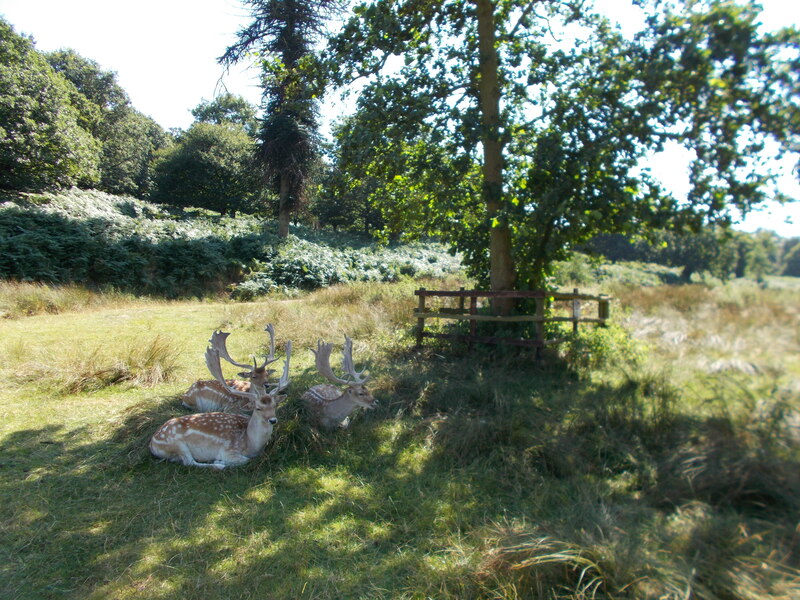 I have a gorgeous park near to where I live called Bradgate. It contains the ruins of the home of ‘Lady Jane Grey’ the queen who lived for 9 days. Deer roam all over the grounds which are very large. I took this photograph of them as they were sitting under the tree. They are quite tame too. I remember one day when I’d taken my boys here as young children for a picnic. I was becoming quite animated in my conversation with a friend; I raised my hand in the air whilst holding half an ice cream cone and a deer’s large head swooped down behind me and it was gone in a flash, Well they all laughed, and I s**t myself!! Another park that is closer to me is called Abbey Park. It has lovely grounds and a ruined abbey. It also contains the remains of Cardinal Wolsey within the abbey layout. 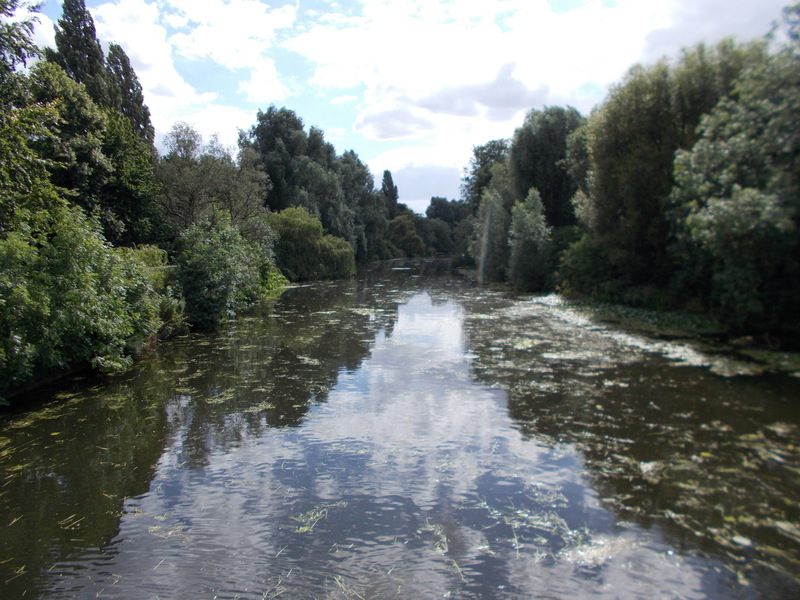 This was taken on the bridge that joins the cafe and ruins to the Japanese garden, miniature railway, and boating lake. It’s a really nice park to visit especially in the summer. This is a photograph of Lincoln Cathedral. I haven’t centered the building very well but it does show the scale of the place. The cathedral does take your breath away when you get close up to it, it is so large. Equally, it is the same inside. On the second visit to London, me and my friend went to view some paintings at the National Gallery. 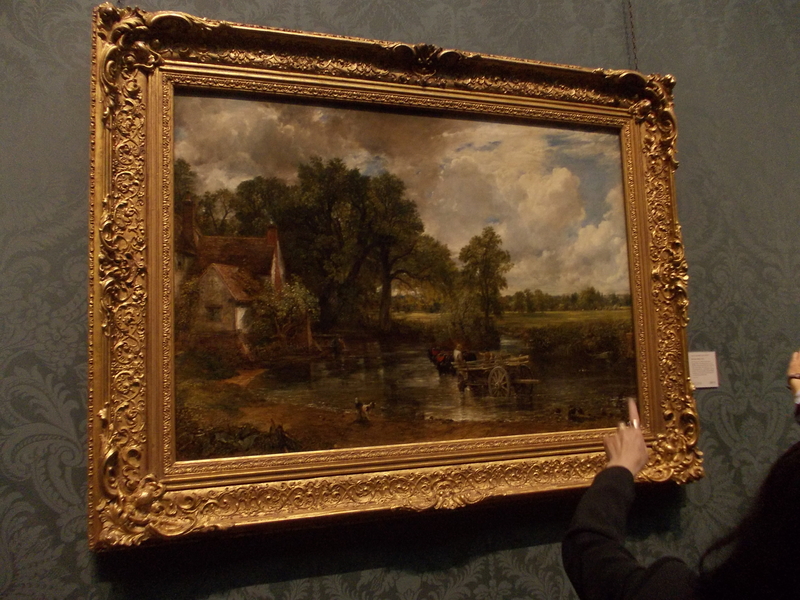 This is one of the most famous paintings in the world, The Hay wain by Constable.I stood looking at it for ages because you see paintings like this for years in magazines and on the TV, and it’s not until you see the original that you can take it in, that you’re really there, and its the real one. 10 Great Websites I’ve Discovered. 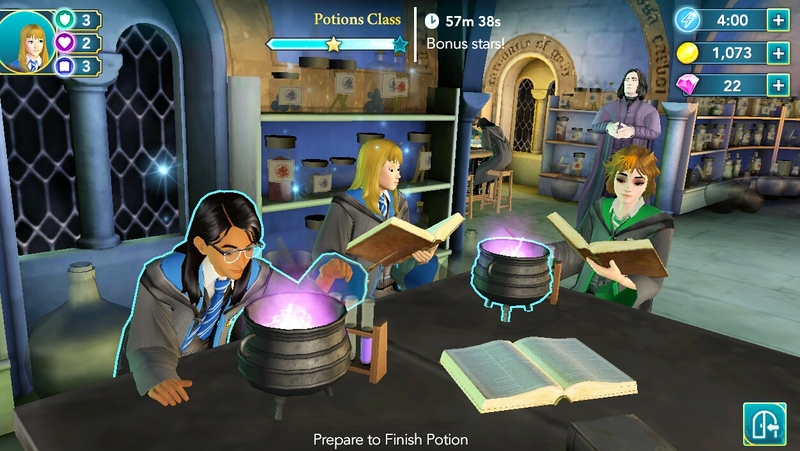 Hogwarts Mystery. A Great Game. 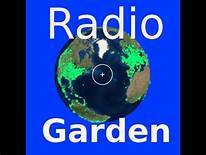 Lovely reminiscences of special places — thanks for sharing! If I ever win the lottery or become financially “well-off,” I’d like to travel the world touring beautiful castles, cathedrals and amazing galleries! 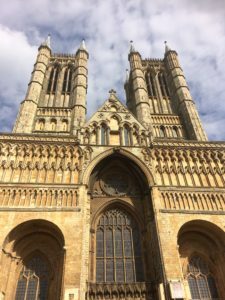 Your Ibiza and Lincoln Cathedral pics look like they could be postcards! 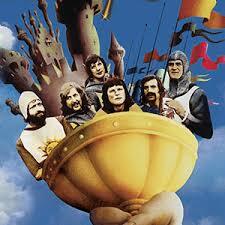 At present, I have a friend who is on a 5-month world cruise! She sends emails on occasion updating me and others in our writers group with details about where she is and what she’s seen and done! Something else to add to my bucket list! For now, I’m content just trying to finish school! The pictures abroad are lovely, but I prefer visiting historical places and old cities. I’d love a trip to Barcelona ??? ?